With risk factors, the chances of getting the disease increases. Like smoking increases the chances of lung cancer. However, it isn’t necessary that having risk factors means you will get a disease. Sometimes people get diseases without any known risk factors. 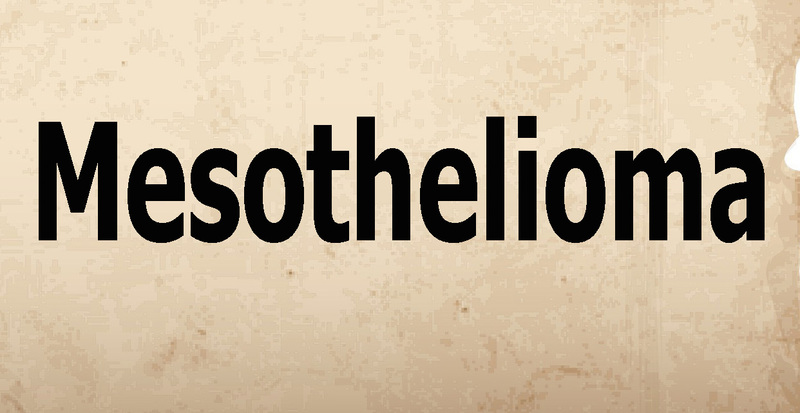 In case of mesothelioma, some risk factors are identified which have been found linked to it closely. 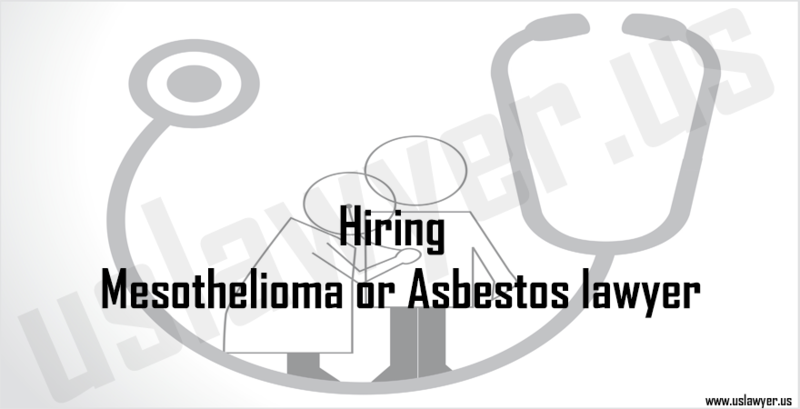 Asbestos is a major risk factor for pleural mesothelioma and has contributed highly in cases of asbestos exposure at workplace. 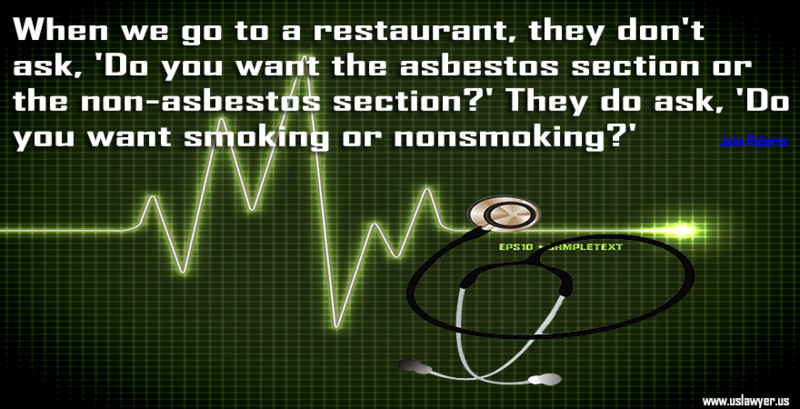 Asbestos is naturally made up of tiny fiber bundles which can get into the lungs while inhaling air. 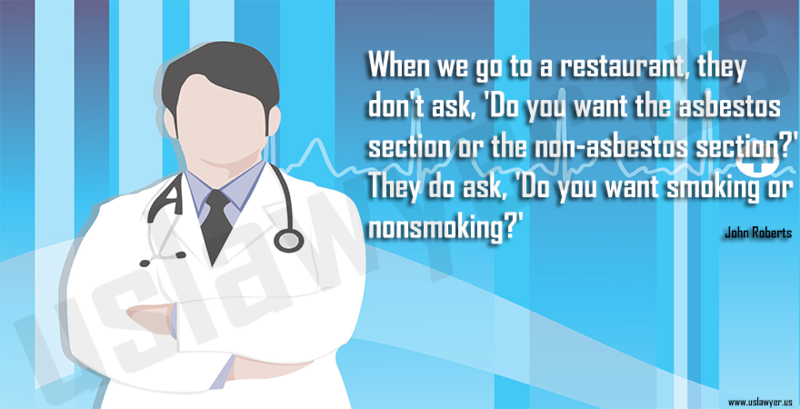 They can travel to the pleura, the membrane surrounding the lungs, and injure its cells, possibly causing mesothelioma. 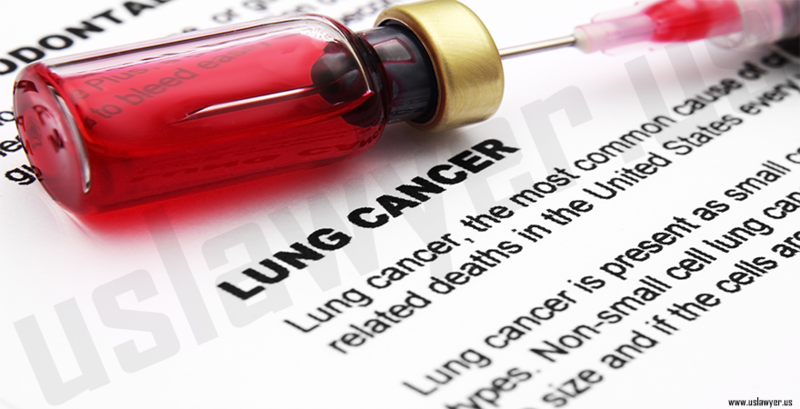 Lung cancer or asbestosis can be caused by asbestos fibers. Coughing up or swallowing of asbestos fibers can lead to peritoneal mesothelioma, forming in the abdomen. People like miners; ship builders; construction workers or factory workers who are exposed to asbestos at workplace can be at risk of mesothelioma. They can carry asbestos fibers in their clothes to home and expose their families to the risk too. 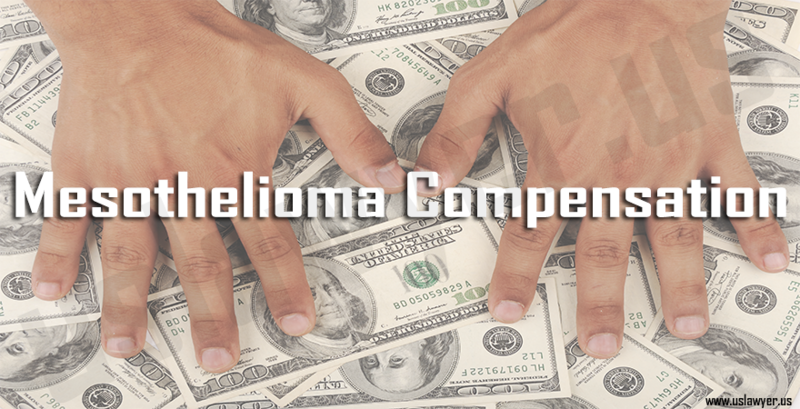 Mesothelioma risk depends upon the extent and duration of asbestos exposure. The risk doesn’t go down even after the exposure stops, and may take a long time to develop. Zeolite is another mineral related to asbestos chemically and found in rocks and soil in some parts in Turkey. 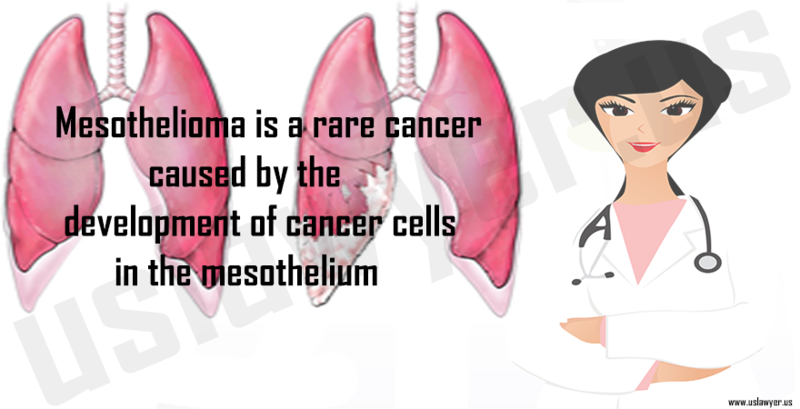 Mesothelioma can be linked with exposure to radiation to the abdomen or chest in high doses in case of people undergoing cancer treatment. It is also linked to thorium dioxide injections and Simion virus 40 (SV40) infections. Mesothelioma risk increases with age, and it can also occur in youngsters as well. The disease is more common in men than women because men are more likely to work in mines and other such workplaces high on exposure to asbestos.